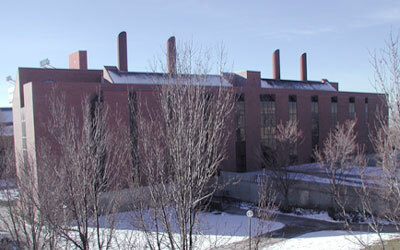 This 73,000 square foot facility on the University of Utah campus provides space for advanced research in wet chemistry, physical chemistry, lasers and spectrometers. 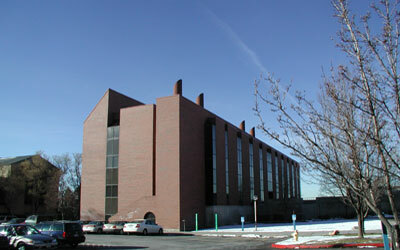 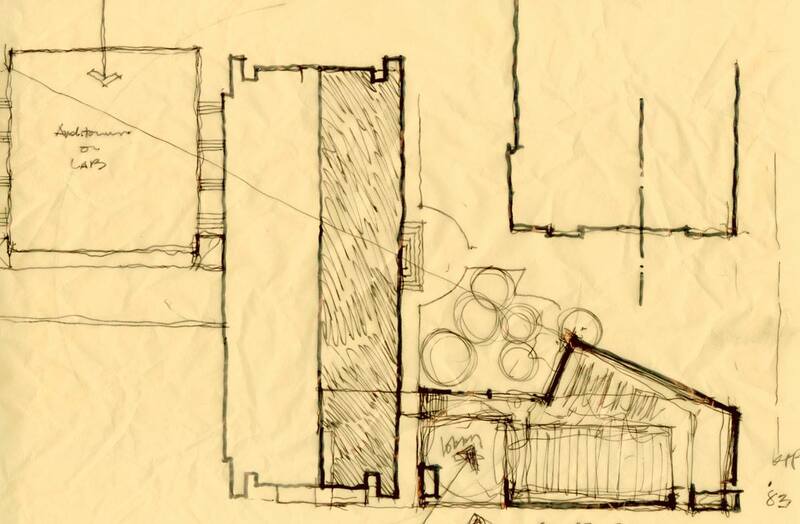 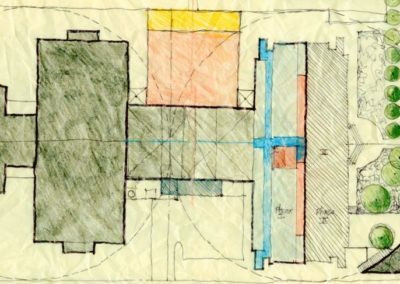 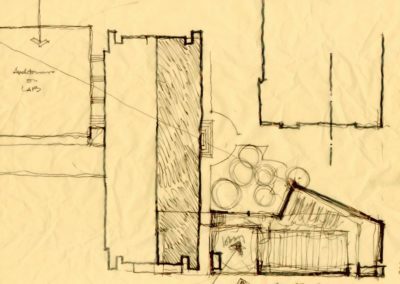 Originally designed by William Browning and Kenneth Pollard, the chemistry department and the University of Utah facilities re-hired Pollard Architects to do a grant-study on the building in order to update the old and add new space and technology. 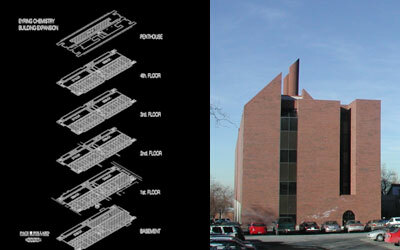 Completed in 2004.